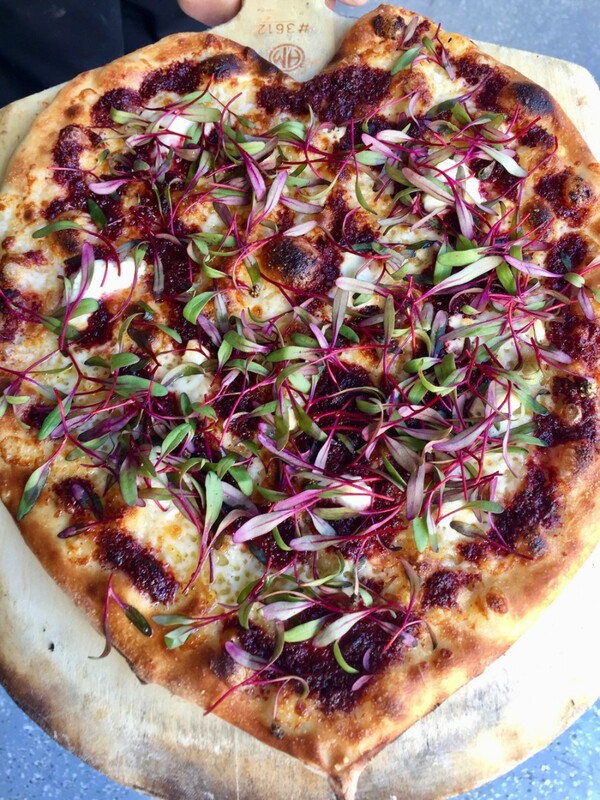 Roasted Beet and Pistachio Pesto with Mozzarella & Goat Cheese Pizza, topped with Blue Moon Bulls Blood Beet Micro Greens and crushed pistachios. 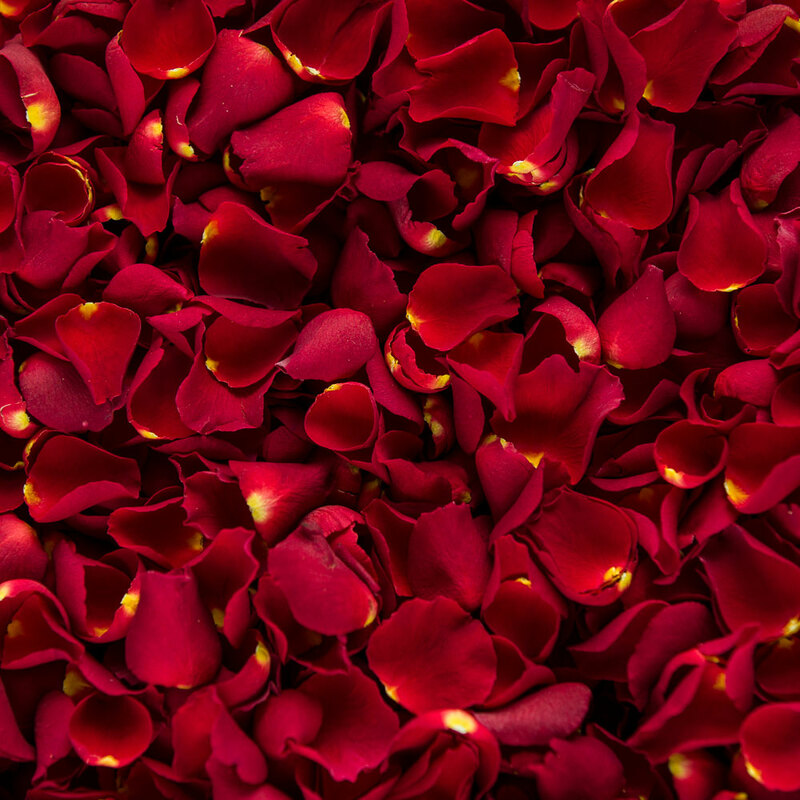 Face & Body care products using all natural oils, botanicals & herbs.​ Based on centuries old beauty regimens from Turkey. 100% chemical free and toxin free. Hello to all our fellow patrons at The Market. 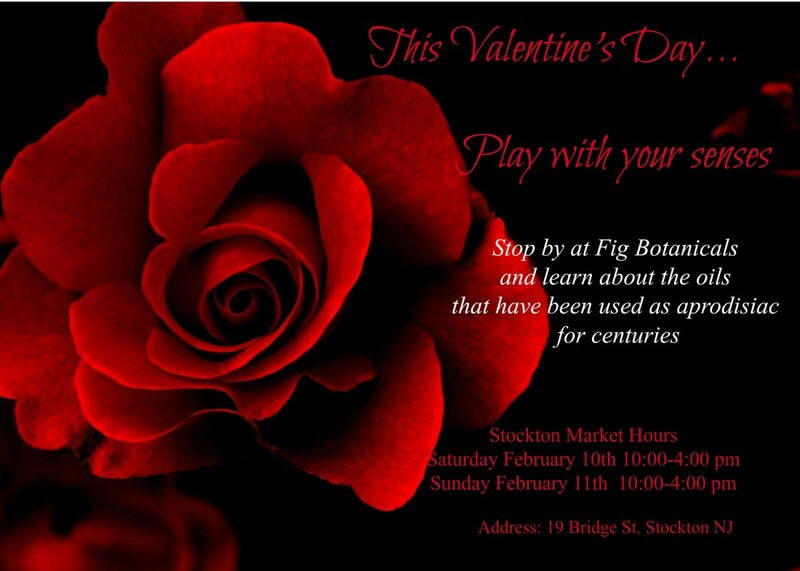 This weekend we want to help you celebrate a truly romantic Valentines Day. We have an idea you might want to check out. 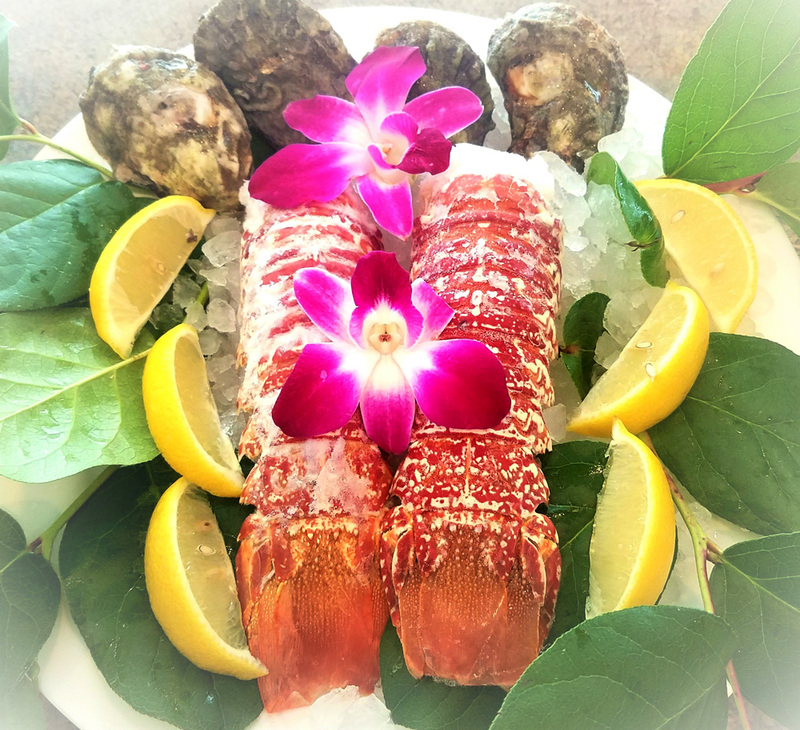 Click the link below to be directed to our newsletter so that you can read about our lobster tail special. Must order in advance! Give us a call to have all your Seafood needs waiting your arrival!